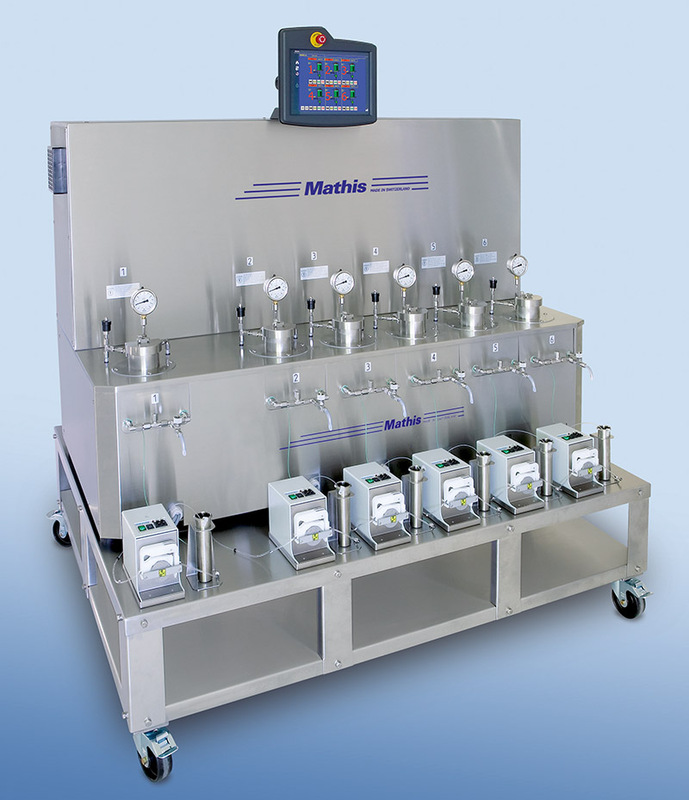 The colorstar type В«CBВ» is a universal dyeing apparatus with 2, 4 or 6 dye vessels. Each dye vessel can be operated independently. The В«CBВ» is used for exhaust dying under normal and HT conditions. The dye liquor is pumped through the stationary textile material.